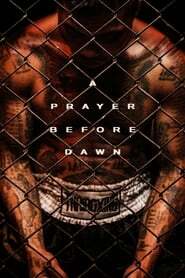 Housewife Housewife is centered on Holly whose mother murdered her sister and father when she was seven. 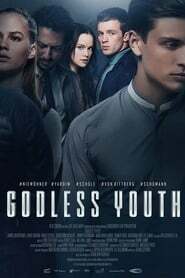 20 years later and slowly losing her grip on the difference between reality and nightmares, she runs into a celebrity psychic who claims that he is destined to help her. Ghost Source Zero The Artificial Intelligence Revolution is happening, and America is watching it on their Living Wall flat screens and Genius Phones. Homeland Security's Cyber Crime Division is the only thing trying to stop the 'bots and 'borgs from taking over. 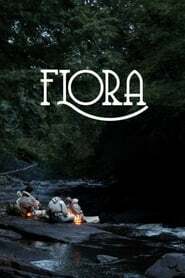 Flora In 1929, an expedition of university botanists enter an uncharted forest where they discover, and must escape an ancient organism. 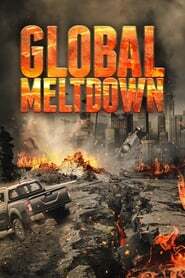 Global Meltdown A helicopter pilot and an environmental scientist lead a exodus of survivors in a search for a safe haven after a catastrophic tectonic event causes the crust of the earth to break apart. 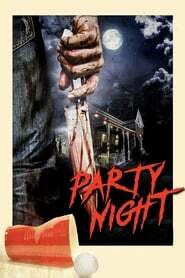 Party Night Six friends become prey for a sadistic psychopath when they decide to ditch their high school's after prom party for their own celebration at a secluded house. House on Elm Lake A man convinced that Lucifer was within him brutally murdered his wife and child in satanic sacrifice. Now, years later, Eric, Hayley and their daughter Penny, move into the same house after being left unsold on the market. 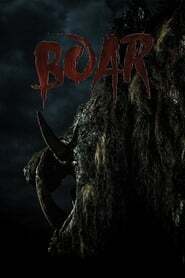 Boar In the harsh, yet beautiful Australian outback lives a beast, an animal of staggering size, with a ruthless, driving need for blood and destruction. It cares for none, defends its territory with brutal force, and kills with a raw, animalistic savagery unlike any have seen before. 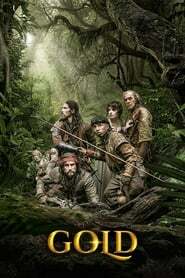 Gold Spanish soldiers battle indigenous tribes and their own brutal natures as they search for a legendary city built of gold. 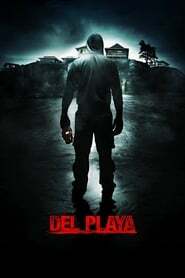 Del Playa Struggling with a horrific past, Claire Rhodes must confront a stalker turned murderer of her youth in order to win her life - but will her own demons help the killer exact his vengeance? 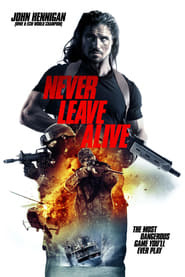 Never Leave Alive Rick Rainsford is trapped on a deserted island with his reluctant companion, Anna. While attempting to save another gravely injured survivor they find themselves hunted by Zaroff. 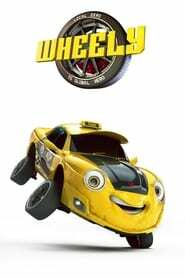 Syndicate Smasher A group of mercenaries hired as contract killers are hunted down by the Mafia, the Yakuza, the Russian Mob, and the Tongs all at once. 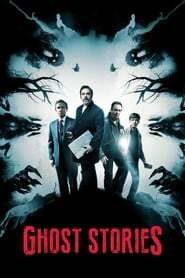 Ghost Stories Arch sceptic Professor Phillip Goodman embarks upon a terror filled quest when he stumbles across a long-lost file containing details of three cases of inexplicable 'hauntings'. 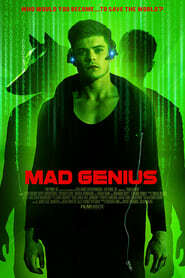 Mindhack: #savetheworld A young mad genius attempts to 'hack the human mind' in order to fix humanity. 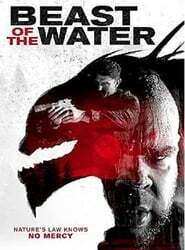 Another WolfCop An alcoholic cop experiences blackouts and starts turning into a werewolf when the full moon appears in the sky. Feral A wild animal attacks six medical students on a weekend hike in the woods. 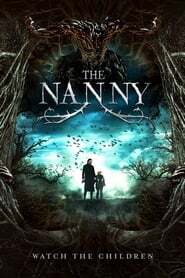 One by one, they become infected with a "feral disease", turning them into rabid, bloodthirsty creatures, and the vacation becomes a nightmare as they fight to survive each other.